After a long and brutal war, Vietnamese revolutionaries led by Ho Chi Minh end nearly a century of French colonial occupation. 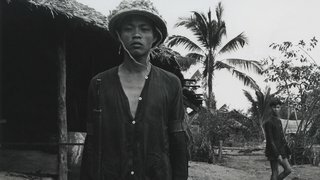 With the Cold War intensifying, Vietnam is divided in two at Geneva. 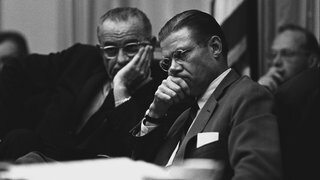 President Kennedy inspires idealistic young Americans to serve their country and wrestles with how deeply to get involved in South Vietnam. 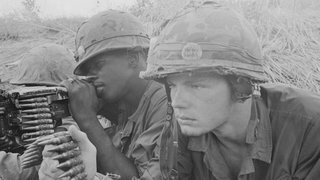 With South Vietnam in chaos, hardliners in Hanoi seize the initiative and send combat troops to the south, accelerating the insurgency. 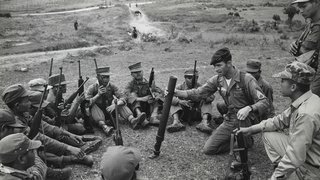 North Vietnamese troops stream down the Ho Chi Minh Trail and an antiwar movement builds at home. 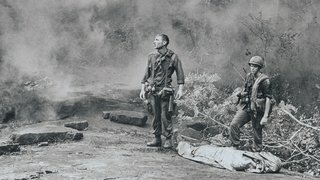 Enemy body counts and American casualties mount as GIs chase an elusive foe and face deadly ambushes. 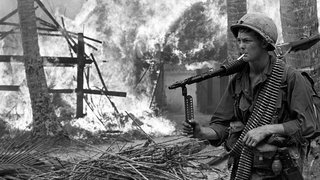 The brutality of the Tet Offensive unfolds on television. President Johnson decides not to run again. 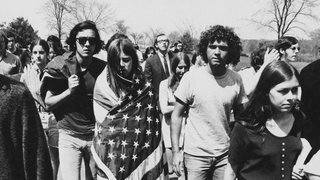 America is at odds over the war. Soldiers on all sides witness savagery and unflinching courage. 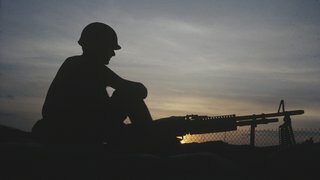 When American troop withdrawals begin, soldiers left in Vietnam ask what they are fighting for. 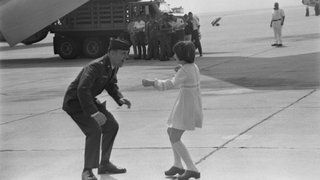 President Nixon strikes a peace deal with Hanoi that allows American prisoners of war to come home. 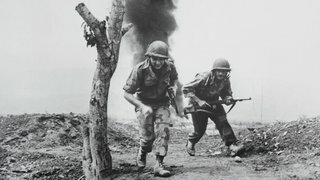 For the next 40 years, Americans and Vietnamese from all sides search for healing and reconciliation.